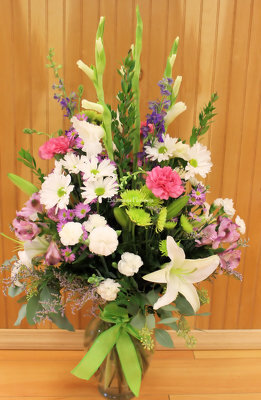 As the leading full-service florist serving the Marlton area, Bakanas Flowers provides quality flowers, arrangements, and gifts for all special occasions. 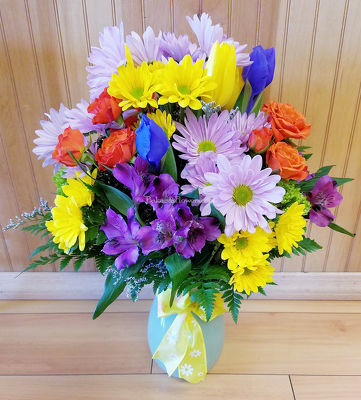 From birthday flowers to sympathy flowers to get well flowers - all available for residence, hospital, and funeral home delivery - trust Bakanas Flowers to have just the right arrangement for you. 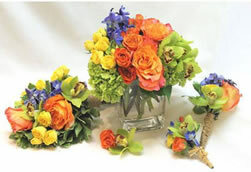 Our professional team of floral designers and drivers work hard to ensure prompt and correct delivery of your floral gift. 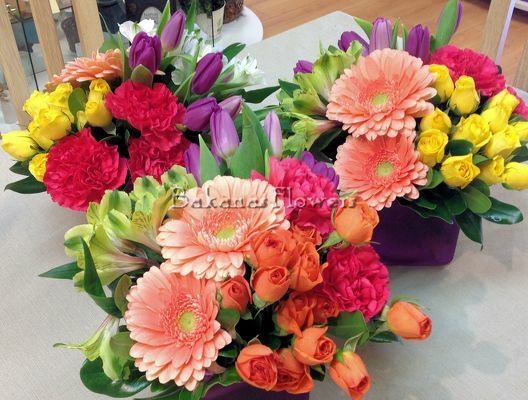 Bakanas Flowers does not send out flowers in a box, leaving the recipient to arrange them. 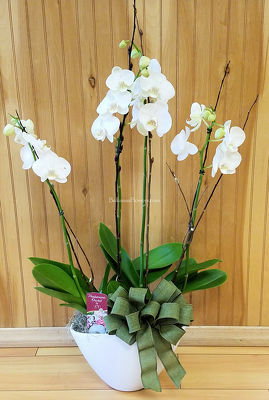 We design our arrangements in our flower shop, and they arrive at the recipients door with all the love and attention given to them in our design room. 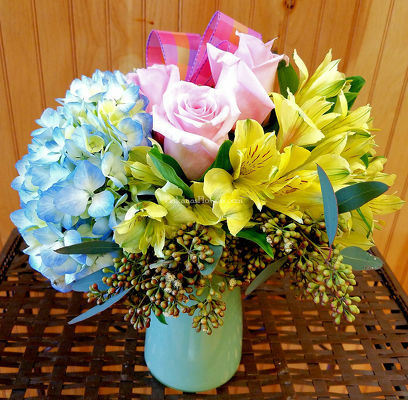 When ordering from Bakanas Flowers, you can rest easy knowing that your order will be handled professionally, whether picked up in our shop or delivered to Marlton or across the country. 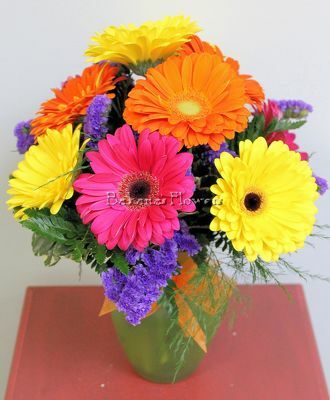 Browse the Bakanas Flowers website and order online, or call our flower shop in Marlton at 856-983-0055 and speak with our experts.